Renowned Lebanese chef Bechora sources food locally with a subtle exciting balance of flavours & spices. 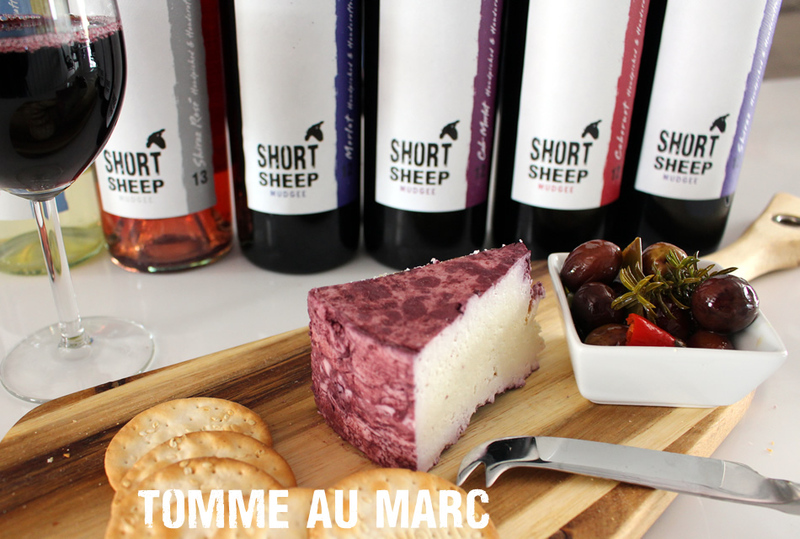 A white and a red/rosé SHORT SHEEP wine. 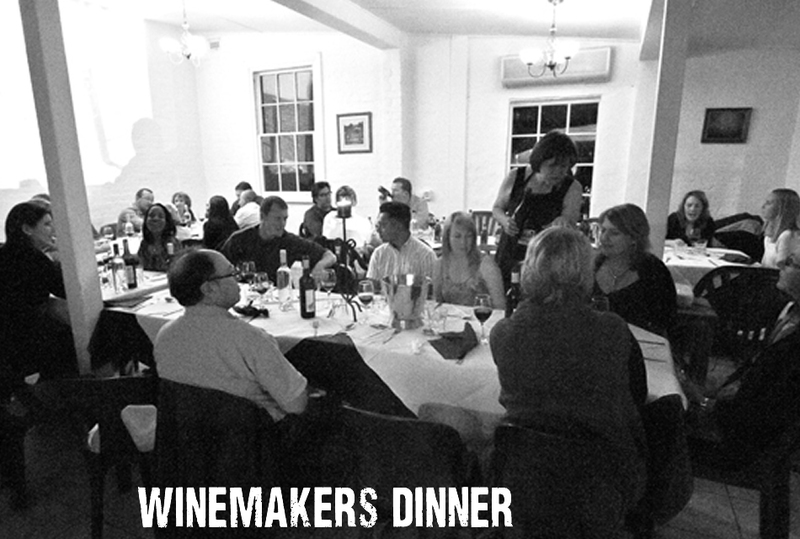 One wine from each course will be reprised in the following course to seque the tasting experience! 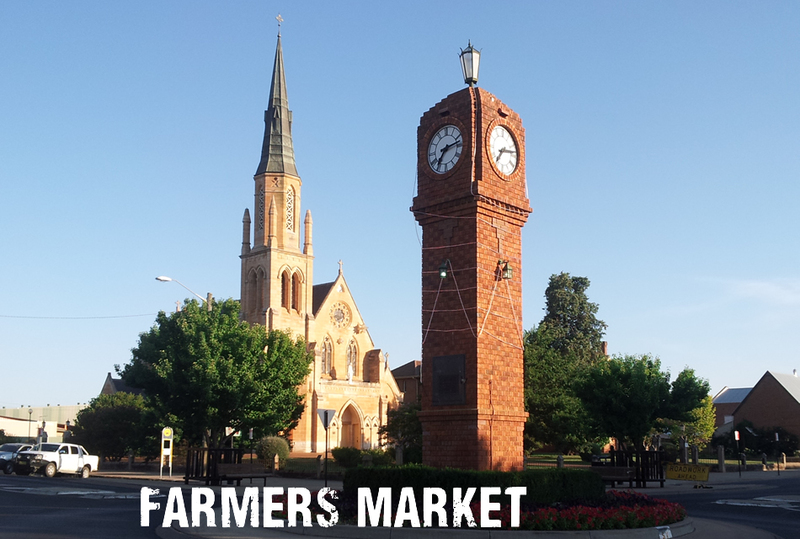 SHORT SHEEP can be found at the Mudgee Farmers Market at the catholic church on the third Saturday of the month form 8am to 12.30pm. Alongside wine tastings, try our Gourmet Soups in the colder months! alongside wine tasting in the relaxed tasting room. A tasting of ‘Wines from the Cellar’ (not available during normal opening hours) & Cheese Platter with Head Ram & Ewe, Tony & Sue. $25 per person – Bookings required, sorry no children. Alongside wine tasting, Micro-Winery tours and meet & greet the short sheep with their lambs, and other farm animals! Note: All short sheep are used as lawnmowers and live a long life. 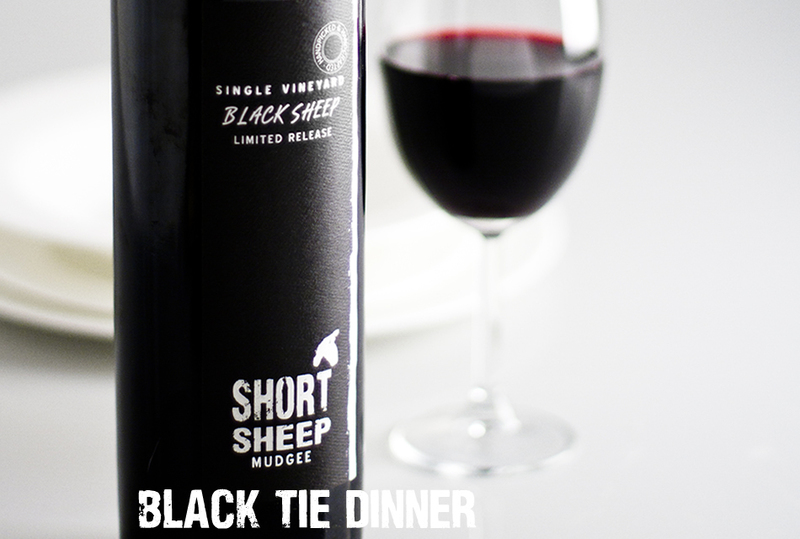 Enjoy a formal dining experience with friends at Deebs Kitchen and the launch of the exclusive 2012 Black Sheep wine. Locally renowned Lebanese chef Bechora sources food locally with a subtle exciting balance of flavours & spices with each course carefully matched with SHORT SHEEP wines. 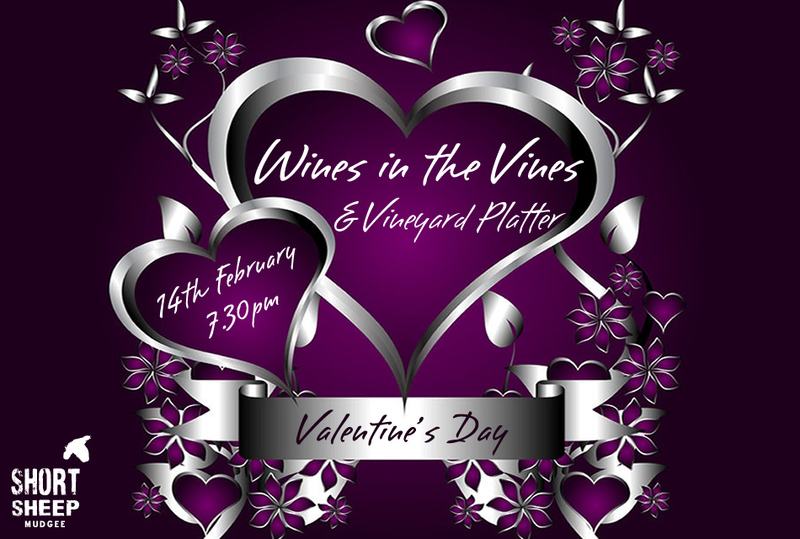 followed by a vineyard platter, chocolate desert & glass of wine in the Micro-Winery. Enjoy tasting a Semillon on arrival at the Cellar Door, then stroll through the SHORT SHEEP Vineyard tasting a sparkling Cabernet Rose in the Cabernet Block, a Merlot in amongst the Merlot vines, and our Reserve Shiraz at the top of the Shiraz! 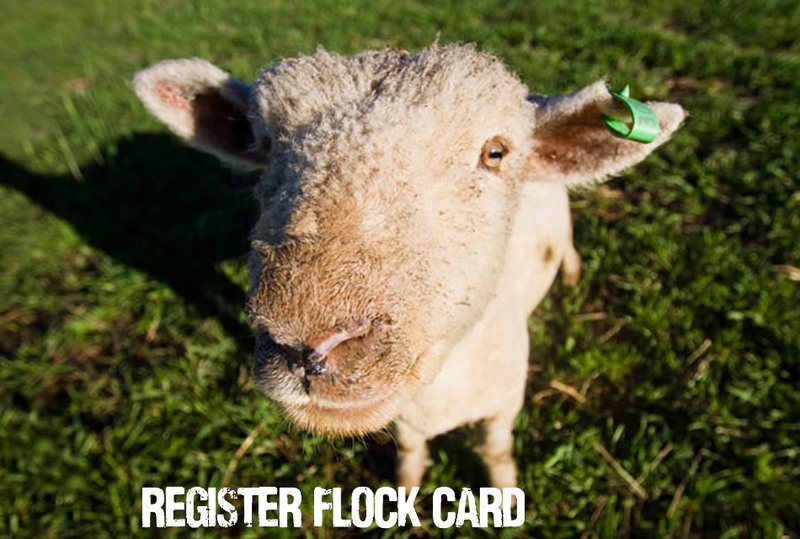 Don’t forget to register your FLOCK card to ensure you collect your rewards! 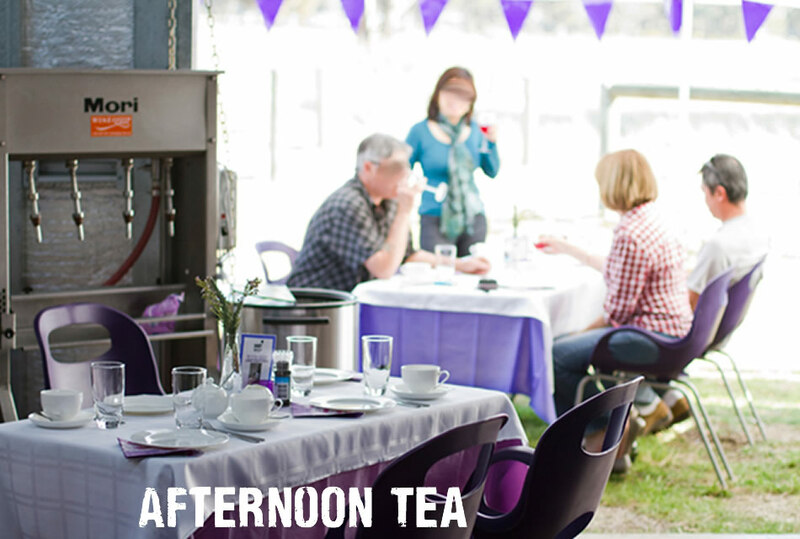 Afternoon Tea amongst the barrels..
or on the deck overlooking the vineyard. Enjoy a glass of rosé bubbles with delicious savoury & sweet scones, strawberries jam & cream followed by a cup of tea. 2.30pm Sunday Queens Birthday Weekend.